Skin care is the primer of beauty. When my complexion is on point, my makeup is on point. I own a lot of high caliber, spendy skin care and here are three products that are a mature girl with dry skin's best friend. Foreo Luna. When it comes to cleansing, sonic waves are the way to go and the Luna does it like no other sonic cleansing device I own. If you've never tried the Luna, it is definitely worth the splurge and I'd replace it, immediately should anything happen to it. Sunday Riley Hydroactive Cellular Face Oil. I love facial oil and there is something magical about this one. I can use it as my sole source of hydration or as a follow up to a moisturizer, when my skin is extremely dry and uncomfortable. Winter is coming. My skin will be soft, smooth and look plumped and a little younger, thanks to this oil. Sometimes, I treat my cuticles to this gorgeous stuff, as well. When they get a bit dry and torn up looking because I'm not taking proper care of them, as I should Flora gets them back into shape in no time. BeBella Probiotic Night Cream. Super spendy, super effective. A little dab'll do ya. Truly, just a small dollop, smoothed into my skin and it is instantly, deeply hydrated, soft and it stays that way for 24 hours. Foundation is the bane of my makeup existence because it's so hard to find a formula that gives me a good shade match, can be blended into my skin to provide the light/medium coverage I like and won't dry out and crease, crack and look like forty miles of bad road, by the end of the day. Add to that it must be absolutely free of any trace of chemical sunscreens and my options are severely limited. 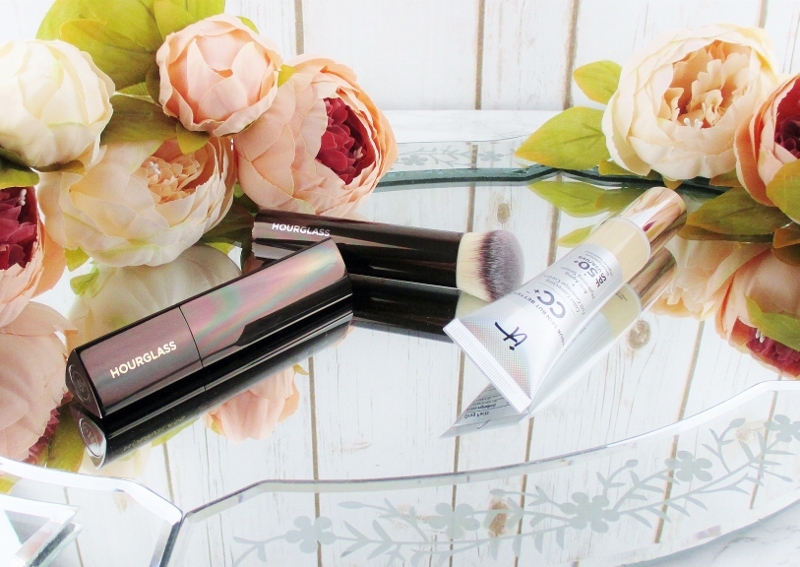 Hourglass Vanish Seamless Finish Stick Foundation has a featherweight formula that buffs into my skin with a good, synthetic foundation brush and makes my skin look damned near perfect. If I set with powder, the finish lasts on me from early in the morning until I wash my face just before bedtime. This is amazing foundation. If Hourglass ever discontinues it, I'll pout, forever. IT Cosmetics Your Skin But Better CC+ Cream with SPF 50+ is a perennial favorite. I've been using it for years and, as long as IT keeps making it, I'll keep buying it. I can slap this on with my fingers, bounce it on with a damp Beauty Blender or apply it with a brush and it never looks thick or cakey and wears like iron. My fair skin appreciates the additional chemical free sun protection that this CC cream provides on top of the sun screen I wear under my makeup. When it comes to cheek colour, I'm almost as picky as I am about foundation. I like a sheer-ish flush that looks as if it's coming from under my skin. Matte or with some ultra fine shimmer is fine, it's the finished effect that matters to me. 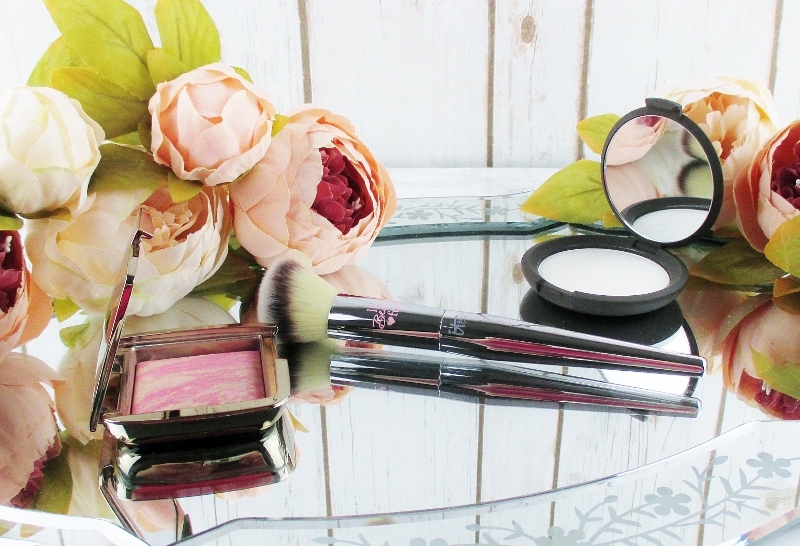 One of my most beloved blushes is my Hourglass Ambient Lighting Blush in Luminous Flush. 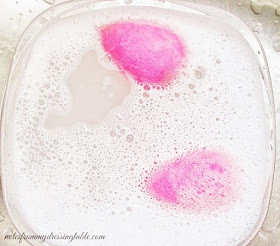 This perfect rose pink is so easy to apply and to wear and it has the softest, loveliest hint of radiance. I use so little of this blush, I doubt I'll ever use it up. Highlighter is the secret to luminous, more youthful looking skin. Becca Shimmering Skin Perfecter - Pressed in Pearl is just the perfect, get glow-y stuff. Whisked along the tops of my cheekbones, above my brows, down the bridge of my nose and the center of my chin, this silky powder melts into my skin and draws light to the high points of my face, giving it a more lifted appearance. I own so much eye shadow and I keep buying more. I don't know what it is, I can't resist the stuff. Singles. Palettes. Matte. Shimmer. I want it all. My Viseart Eye Shadow Palette in Neutral Matte is one of my favorites. The price tag on this baby is well outside the affordable range but the shadows are beautifully pigmented, they apply, build and blend flawlessly and I need to use so little that my palette, which I've had for a while now still looks hardly used. I can't see myself needing to buy another one... Probably ever. It was well worth the investment. Stila Smudge Stick Waterproof Eye Liner is the perfect, fool proof liner for mature, hooded eyes like mine! It is so smooth and creamy that I can apply a beautiful, near perfect line in one smooth stroke and the liner sets to wear all day without running, smearing or transferring to my hoods. If I could only use one brand of eye liner, for the rest of my life, I'd choose this one. I wanted to include a mascara in this post. Mascara is one makeup item I can go drugstore or higher end, it doesn't really matter all that much to me. As long as it applies easily, doesn't clump, provides plenty of volume and makes my lashes look longer and more luscious and it doesn't smear, flake or transfer, I'm happy. One mid tier mascara that I have repurchased more than any other is Tarte Lights, Camera, Lashes 4-in-1 Mascara. It meets all of my criteria and I have to admit, I dig the packaging. I usually grab a new tube when I have a coupon or there is a special discount event going on so that I can indulge and save a little money. Ahhh... Lippies. My favorites are in the "shine" category. Pigmented but not heavy, softly glossy, ultra hydrating and comfortable. Long wear isn't a high priority for me, I'm someone who doesn't mind touching up her lip colour. Yves Saint Laurent Rouge Volupte Shine Oil In Stick Lipstick is an easy wearing formula that is not too sheer, never looks patchy or weird and let's face it... That packaging. When I pull that beauty out of my bag to touch up, it almost feels like an event. Chanel Rouge Coco Shine is still my number one favorite lipstick formula. I adore the beautiful shades available and that soft rose scent just makes me happy. I love lip gloss. What can be easier than slicking on a quick coat, smacking my lips together and calling it good? Well, since I'm an old broad maturing, I find that a quick application of a good barrier pencil before I get glossed up is prudent. I can have my shiny, shiny lips and and a neat, clean lip line, too! My current favorite gloss formula is Mirabella Colour Luxe Lip Gloss. The shades are so, so pretty and the formula is excellent. Lightweight, silky smooth, hydrating and never sticky or goopy and that soft, vanilla frosting scent drives me a little wild. I know that some of the products I love and shared here are a little ridiculous as far as price is concerned. I mean, do I need $38.00 lipsticks or an $80.00 matte eye shadow palette? Probably not. However, they are so lovely and owning and using them makes me happy and since I'm not hurting anyone by doing so, I refuse to feel guilty about it. Are any of your splurge worthy skin care or makeup items on this list? What are some of your absolute must have indulgences? Let me know, in a comment. 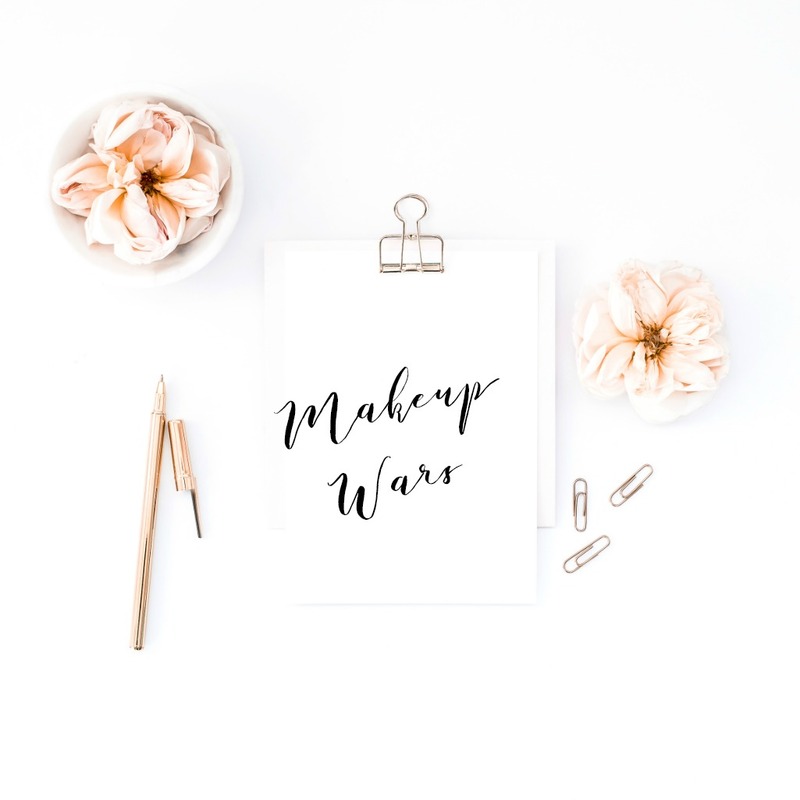 And don't forget to visit my fellow Makeup Wars bloggers who are all sharing their must have splurge items. I see SO MANY of my favorite things! 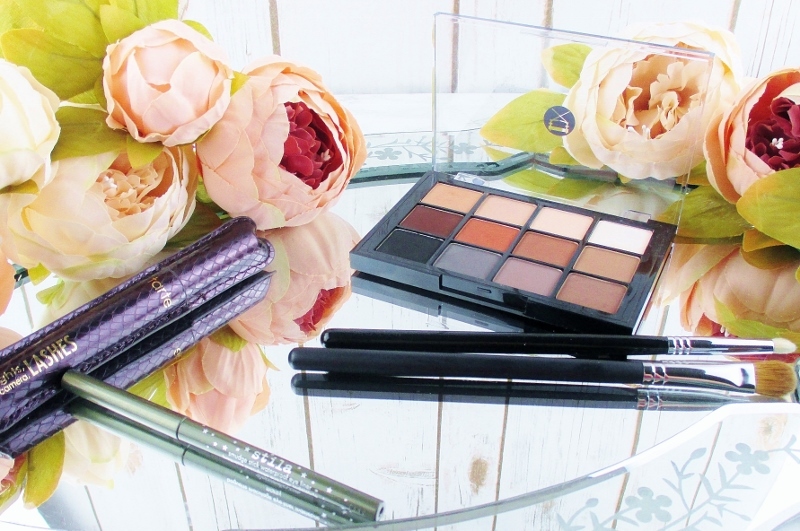 IT Cosmetics, Hourglass, Viseart... OH MY! I love your picks! I definitely see some of my favorites in here! 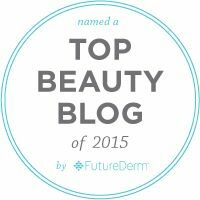 I aLOVE your FOREO, HOURGLASS, YSLand Viseart picks! Viseart is amazing. I want more palettes, when my budget allows. I could move into your post and live there happily (though I'd want more eyeshadows to play with). Your choices like Viseart, Hourglass, IT, and Foreo are ways to my heart. I need to check out the fragrance of the Sunday Riley you talked about to see if it's for me. Viseart and Sunday Riley are on my lust list! 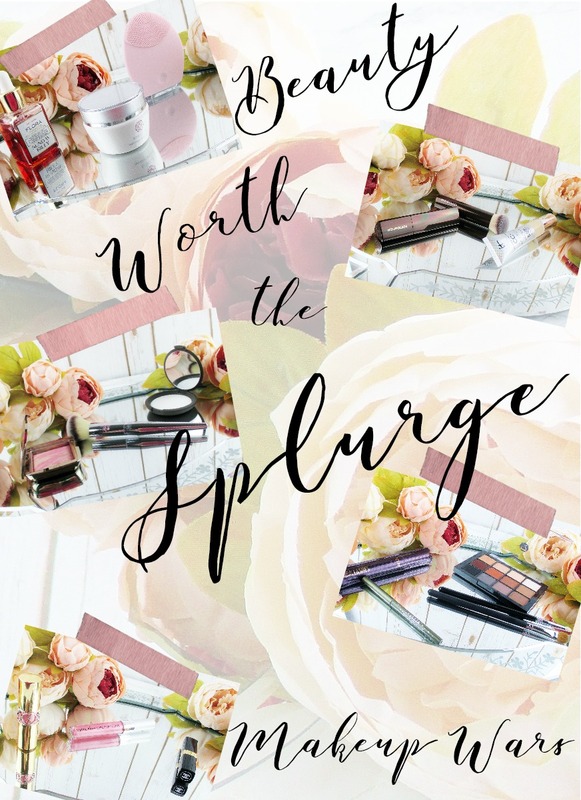 I loved seeing what your top splurge purchases are! I've been wanting to try Viseart but can't commit to the price. The Hourglass Vanish Stick Foundation is something I'm thinking of splurging on, although with my combination skin, it either won't work well or will be more of a winter product for me. I was mentioning how much I love reading about splurges! I have a charcoal mask on my upcoming splurge list. Yass, girl, no regrets! And I am 100% with you on Foreo LUNA, it's absolutely worth the splurge. note to self: oh my gosh, stop stalling on getting the Hourglass foundation and look at the blush while you're at it. Same here! I need to do some splurging too! That blush really is lovely! Love the concept of the post but I wish you put the prices IN the post. I want to know how much I'm splurging without clicking all the external links. 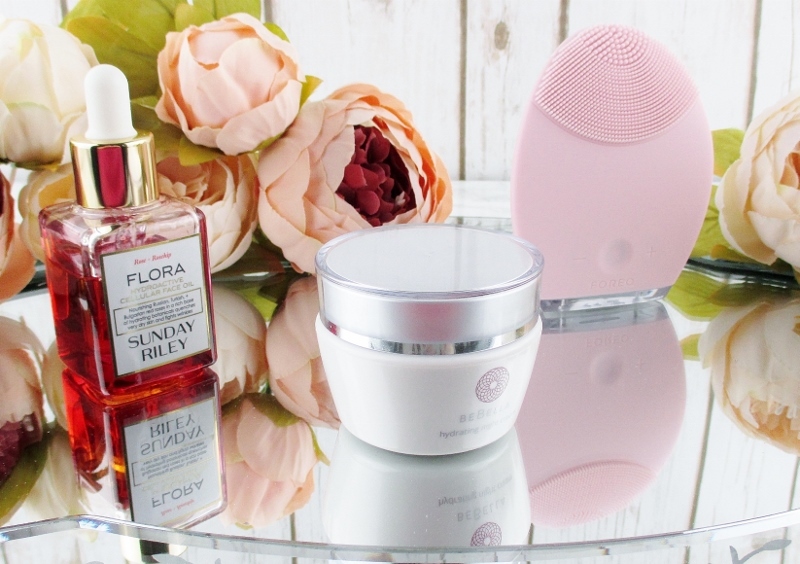 I've always wanted to try the Foreo Luna! I am such a fan of the IT CC Cream! It is SO good and gives me as much coverage as a regular foundation! 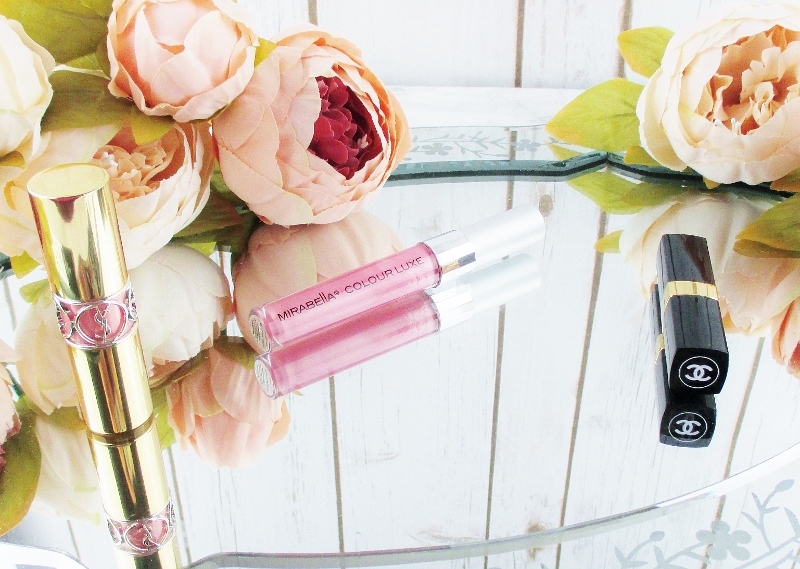 I love the YSL and Chanel lippies...some of my favorite products! Oh gosh, Sunday Riley. I have yet to try anything from this brand yet lust over EVERYTHING. Must get my hands on that oil!